There are now over twenty beautiful Tel Aviv Boutique Hotels. With so much choice, 'The Exclusive Collection' presents the best boutique hotels in Tel Aviv. Select your perfect hotel based on factors such as location, price, theme, size, and other facilities. 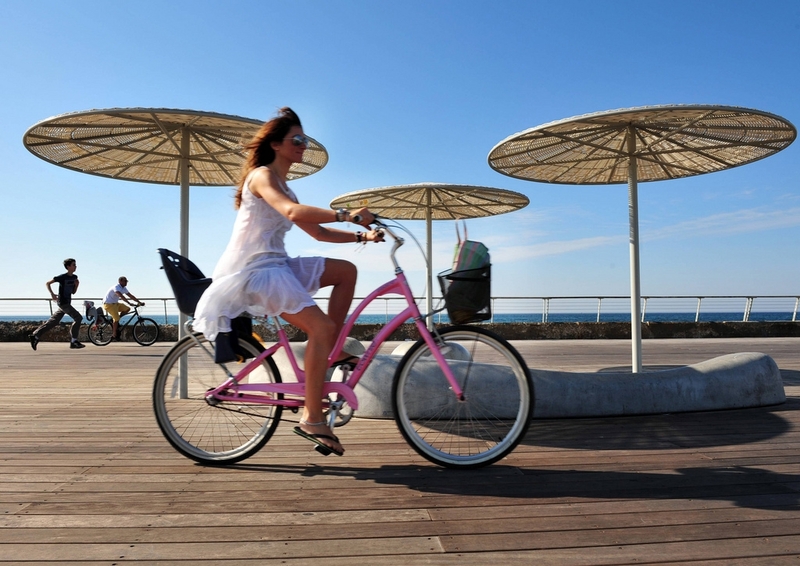 More boutique hotels open in Tel Aviv each year offering a 'real' Tel Aviv experience, but with over 20 hotels now available, selecting has become a challenge. The boutique hotels we feature can be found across the city, from the beaches in the North to the Bauhaus inspired White City in the center, including a number in historic buildings. There's so much choice that choosing can be hard. That's why we list only the best hotels and provide you with the information you need to choose.